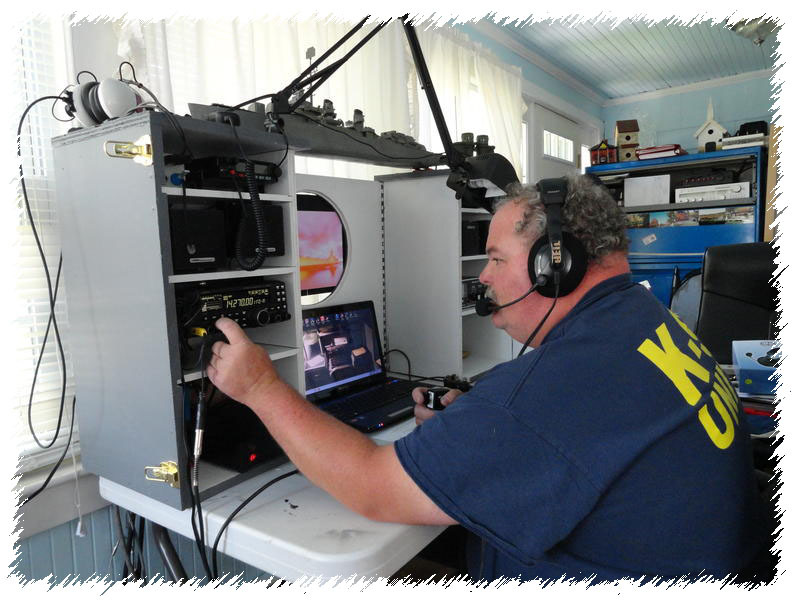 We are a small club with lots of visiting amateur radio operators assisting us with operations. We operate from Museum ships with the permission of the staff and operations personnel. 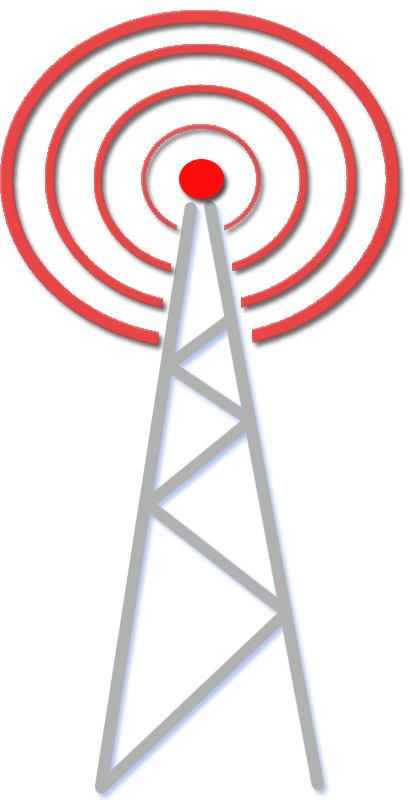 Regular events scheduled can be found on this website along with updates news. For any questions check out the "Contact Us".